Needle away your pain & detox your body! Acupuncture feels amazing, and it’s very relaxing, and it feels terrific. It’s just one of the alternative medicines that I do instead of taking antibiotics. 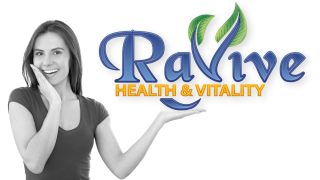 Would you like to feel amazing, rid away pain, and give your body a reboot ? 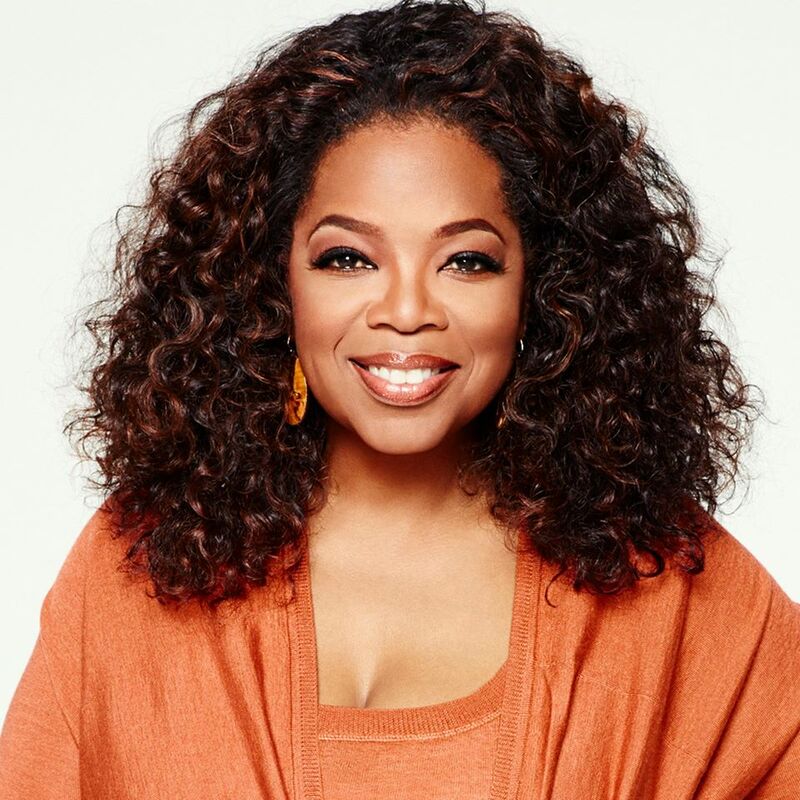 Well then, Acupuncture may be a very smart part of your health and wellness regimen. 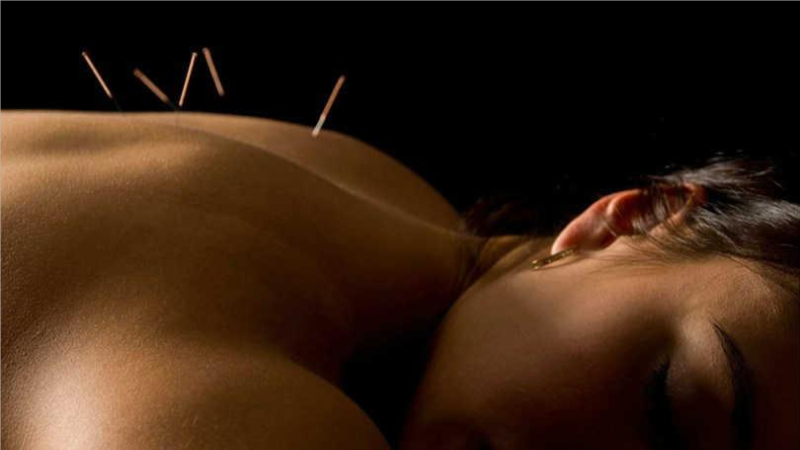 Developed thousands of years ago, acupuncture is a cornerstone healing therapy of traditional Chinese medicine. Acupuncture is the practice of inserting thin needles into key points in the body, based on patient goals. Once inserted, the needles are not noticed by most and many patients even fall asleep on the table due to relaxation. Consistent acupuncture treatments can help in management of many issues that modern medicine really doesn’t properly address. Did you know that acupuncture is used for digestive problems, fertility issues, pain management and even in helping to treat cancer? 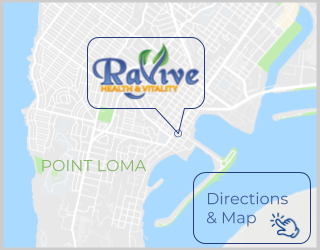 Try Acupuncture today at Ravive Health & Vitality!